We understand that our customers want the most efficient water filtration systems in their home, and we here at Mr. Clean water are proud to provide leading home water purification systems. All of our filtration systems are endorsed by the Water Quality Association and meet strict industry standards and specifications. A SafeWay Water System will not compromise your water pressure, flow rate, or negative impact your plumbing. With our warranties we offer them as a guarantee in writing. In fact, we are so confident in our product that we make sure our customers have not only a manufacturer’s warranty, but an additional 15 year extended warranty! 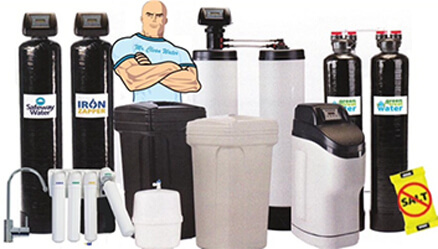 Call Mr. Clean Water: Our goal is to provide industry leading service and water softening systems! We believe in our products so much that we want to make you this promise: We’ll pay for your system if you manage to find another company within three days of installation that has a better warranty, a better product, higher standards and specifications, and better customer service. 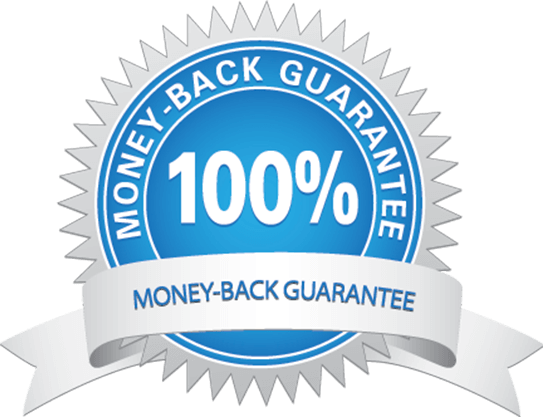 We are so confident that our systems that we always offer all of our customers a 30 day, no questions asked, money-back guarantee. If you aren’t completely satisfied with the performance of our product, simply let us know within 30 days and you’ll get your money back. In fact, we’ll go one better: We’ll pay the shipping on the returned equipment as well! All we ask is that you give us a chance to fix whatever problem you may have. Failing that, our money-back guarantee is iron-clad. We believe in our water purification systems, we love them, and we know they are the right fit for you! We stand behind them 100%! To schedule a free consultation, contact us today! With a Mr. Clean Water whole house filtration system, you get fresh, pure, and enjoyable water to every faucet, sink, and appliance in your home!